ABUJA— FOLLOWING President Muhammadu Buhari’s refusal to assent to Peace Corp Bill, which was communicated to the Senate last week, strong indications emerged, yesterday, that the Senate may override his veto anytime from now. 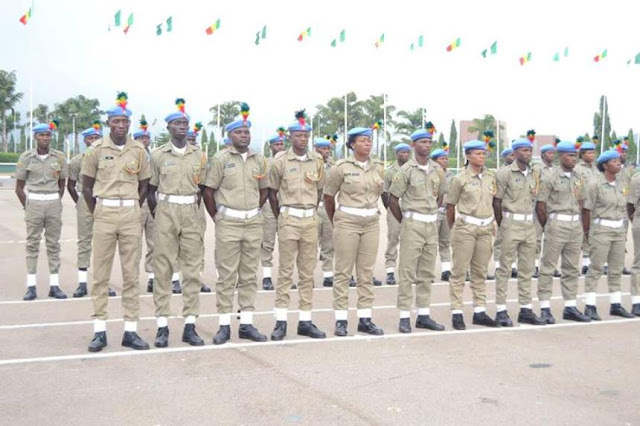 Senate Raising a point of order, yesterday, Senator Dino Melaye (APC, Kogi West), explained that he had been under pressure from his constituents lately over the necessity of Peace Corps to Nigerian youths. The bill was sent to the president for assent after it was passed by the National Assembly in July, 2017 but Buhari, on February 27 this year, declined to give assent to it, giving financial constraints and conflict with functions of Police as reasons for his decline. Meanwhile, Senator Melaye has taken a swipe at the Buhari-led government of All Progressives Congress, APC, saying Peoples Democratic Party, PDP, in 16 years borrowed N6 trillion, but the APC government, which is barely three years old, has borrowed N11 trillion. According to him, the government has no specific programme for the youths of the country, just as he doubted the judicious use of $5.5 billion Eurobond and N11 billion security votes, saying there was no positive impact despite the nation parting with such huge sums of money. Melaye, who came under Order 43 of the Senate Standing Orders 2015 as amended, said it was unacceptable, reasons adduced by President Buhari, who cited paucity of funds and duplication of responsibilities for not signing the bill. According to him, the bill should be reconsidered for assent, noting that the Senate will override Mr. President’s veto if he fails to do so, even as he wondered what those funds were meant for that could not be channelled into funding of Peace Corps. After Senator Melaye’s comments and since he came under Order 43, there were no contributions, while Senate President, Dr Bukola Saraki, who presided over yesterday’s plenary did not utter a word but asked the Deputy Senate Leader, Senator Bala Ibn Na’Allah, to go to the next item on the Order Paper.